Pioneers in the industry, we offer solvent orange dyes and solvent yellow dyes from India. From the family of solvent dye, Solvent Orange Dyes find use inplastic dyestuffs, ink dyestuffs, paint dyestuffs among others and can be procured in minimum order quantity of 100 Kilogram. These dyes provide for brilliant shades and are also at the same time easily soluble in most solvents like esters, ketones and others, thus making these suitable for metal foil lacquers, metalized polyester films and others. If properly stored in dry space, the dye also provides for longer stability. Delivery Time: As per needs of buyers. 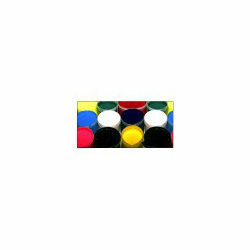 Available in export packaging, Solvent Yellow Dyes offered can be made available in different quantities and packaging options as per the specific needs of customers. 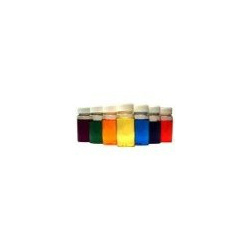 With our capability of supplying of dyes in 1000 metric ton capacity, these can be offered in different shades as well as provide for excellent solubility in all types of solvents. Further, these also come with superior resistance to acid, heat and alkali. Some areas these find application in include for wood stains coloring, metalized polyester film coating, printing inks, surface coating and others.